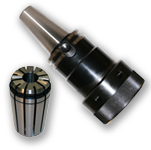 Briney Tooling Systems is the leading supplier of CNC tool holders and shrink fit tooling systems in North America. 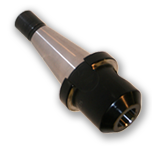 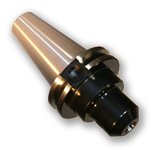 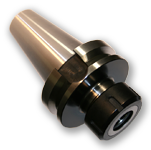 Every tool holder we make is precision engineered with today’s high-speed spindles in mind. 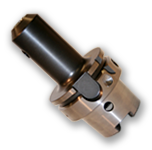 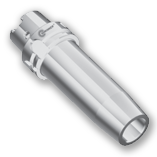 Our Tru VelocityTM tools can run up to 20,000 RPM without putting undue stress on a machine spindle and our Maximum VelocityTM tooling is balanced to 2.5 G or better at 30,000 RPM. 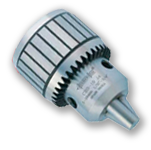 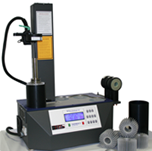 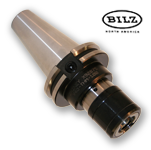 This specification will meet or exceed the spindle balance specification for all machine tool builders. 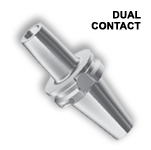 Briney Tooling Systems is an ISO 9001:2008 certified, privately-owned corporation based in Bad Axe, Michigan with a dedicated commitment to quality from the corporate executives, managing staff, and entire highly-skilled workforce. 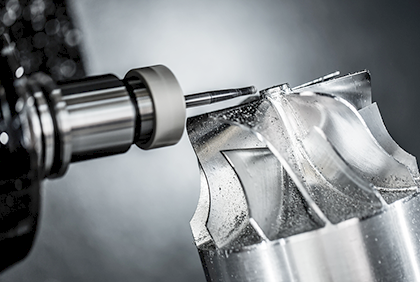 Briney operates two shifts and employs approximately 100 people, all committed to serving the American machining industry and the world market. 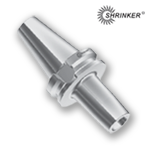 Briney uses the “Quality Team” manufacturing philosophy, along with Six Sigma Lean Manufacturing philosophy of implementing the best ideas from all levels of the company, thus producing quality products and new innovative manufacturing ideas and tooling designs.